What ICT support services do Oakford provide? We provide a range of high level technical support services to all types of schools and colleges across the UK, ranging from the smallest primaries with no on-site technical support, to the largest secondary schools and colleges with a team of on-site technicians. How is the support delivered? Our support agreements are tailored to suit the requirements of each college and can include regular on-site support visits through to remote and telephone only support. Our education focused helpdesk is available during extended school and college hours to ensure our customers get the most from their Oakford support agreement. All of our support customers are provided with a free online helpdesk facility for their college. This enables users to report faults via email and to receive automatic updates as the fault is resolved. The helpdesk also enables the local support team to view and update tasks. 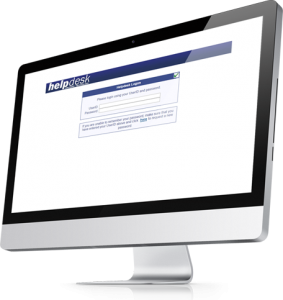 The helpdesk fully integrates with the core Oakford helpdesk allowing easy escalation of support tickets for resolution. Our ICT support services are the very best fit for UK schools. We are an enthusiastic, friendly team with a customer base built from client recommendations and retention. Our customer focus continues to drive us to create new services and solutions which further benefit our schools.